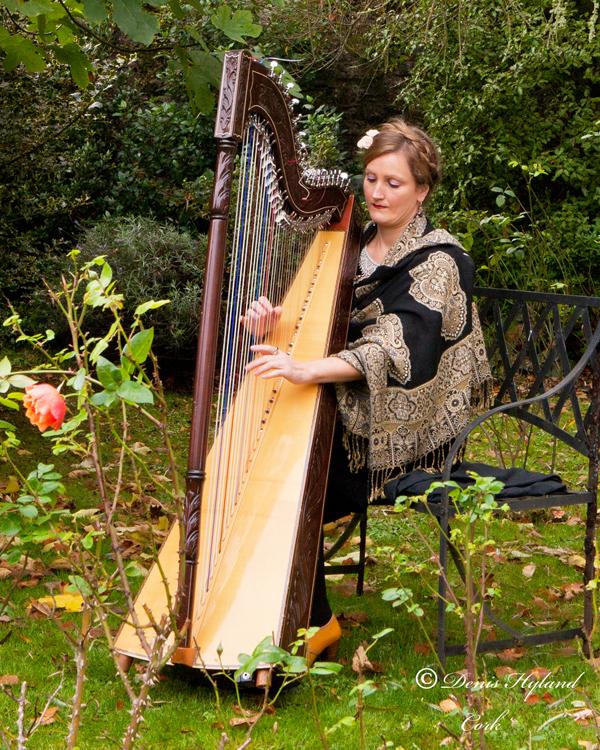 The sound of the harp creates a beautiful ambiance and is a unique visual feature for your special day. If you would like a free consultation with me, please contact me on 086-8924331. I am very approachable and can help put together a programme of music with you for your Wedding day. I can provide music for weddings, whether for a church ceremony or non-religious civil ceremony. Here you will find some repertoire for church and civil ceremony music; however this is just a sample set list and I am open to any suggestions or specific requests you may have. 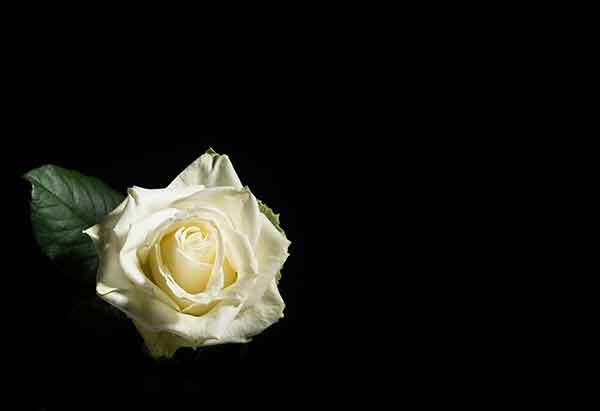 Music has the capacity to uplift those who are mourning and strengthens the assembly in faith and love and creates a spirit of hope. The Harp is a gentle choice for a requiem mass and Mairead’s experienced approach is both sympathetic and unobtrusive. I just wanted to check in with you and pass on my sincere thanks for your flexibility and professionalism last Saturday setting up for the mass in a rather ‘busy’ church! 🙂 I enjoyed the mass so much, it was my favourite part of the day. Thank you for your beautiful contribution to it. Take care. Just a quick email to say thank you so so much for playing at our wedding Saturday. We had loads of people coming up to us saying you were amazing.Thanks so much for helping us make our ceremony so beautiful and thank you for your lovely card!! Photo of Wedding at Inishannon House courtesy of Valerie Angelini.